Lyft, a ride hailing service app, began its investor road show on Monday for its long awaited initial public offering.The Company is reportedly seeking to raise as much as USD 2 Billion in its IPO launch. Lyft said in filings on Monday that if the Company raises USD 2 Billion for its IPO, it could value itself at USD 23 Billion, first reported by Reuters, citing sources familiar with the matter. 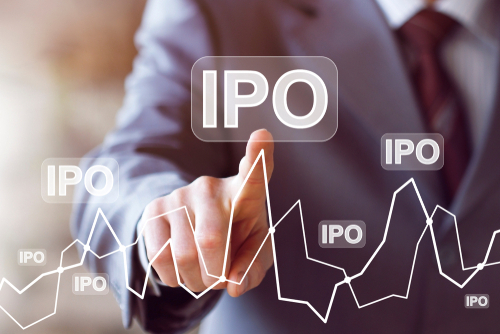 However, Lyft’s competitor, Uber Technologies, is seeking to IPO at a valuation as much as USD 120 Billion, according to CNBC. Although, some analysts have suggested that Uber’s valuation could be closer to USD 100 Billion based on their financial reports. While the two companies have are both considered ride hailing services, they have both exponentially expanded their businesses over the years. Lyft began to reshape its service by developing self-driving cars with Waymo last year, but Uber has gone much more technical. Uber is developing self-driving technology itself, but the Company offers much than that alone. Uber has expanded itself into the food delivery market with Uber Eats. The Company has also began to model and create its own concept of ride hailing with technology like flying cars or drones. Uber seems to be more in the technical field, while incorporating its ride hailing services. However, Lyft seems to be more set on the ride hailing service alone. Sources say that Lyft is expected to pitch investors that simplicity of its services to compete against Uber’s technical strategy. Lyft and Uber both dominate the U.S. market together. Lyft accounts for 40% of the U.S. market, but has warned that future growth could come at the expense of more losses. Both the companies are reporting losses.